Church Path, is located in the heart of Crouch End. This is a New build property, on Help to Buy consisting of 2 flats. Both extremely spacious with outside space, light and airy and approximately 950 square feet. 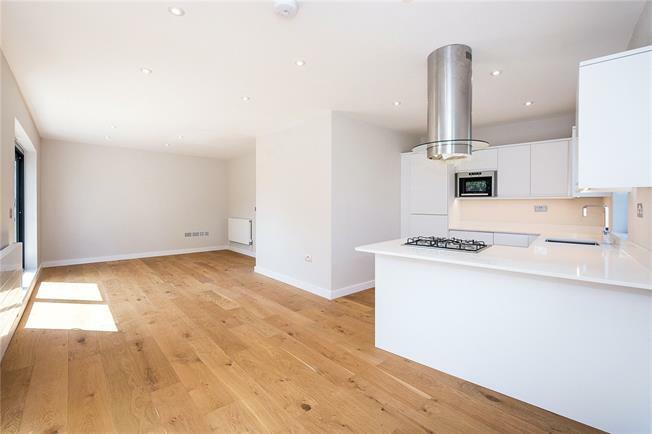 This flat has been finished to a high standard, of modern décor throughout. Crouch End is often described as a little urban village and for good reason. The leafy neighbourhood just north of Finsbury Park has a community feel about it, with loads of independent shops and cafés, local boozers, fairs, arts spaces and pretty parkland to explore.